Nate Herrick, Bradford resident introduces his first children’s book titled “General Lafayette Stood here!”. 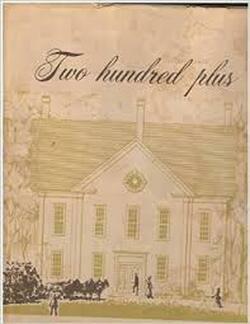 A few copies of "Two Hundred Plus" have been found! We are offering them at $50.00 each. ​These are out of print and hard to find!